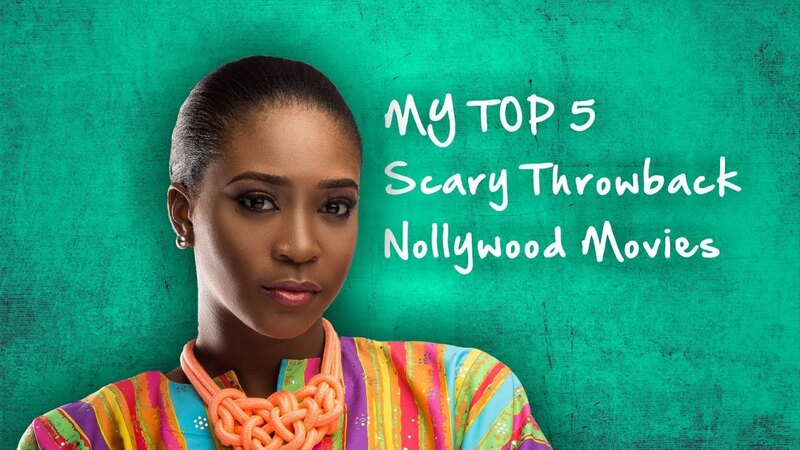 Check out this compilation of '13 Nigerian Movies That Scared The Hell Out Of Us Growing Up', put together by NollyGrio. 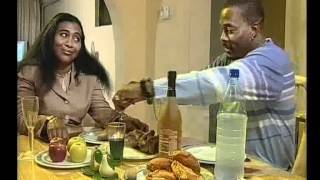 Another classic scary/horror Nigerian home-video they should've added to the list is EGG OF LIFE. Would you agree? Do you remember watching these 13 Classic Nigerian Movies that were scary watching growing up? Share your thoughts on Nigeria Movie Network!